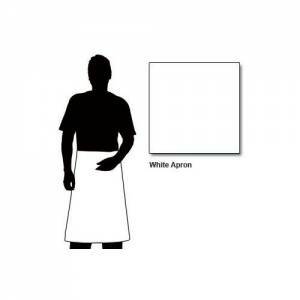 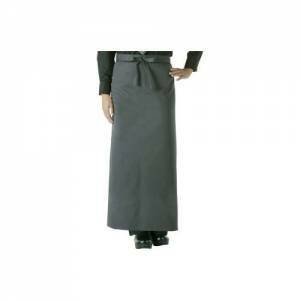 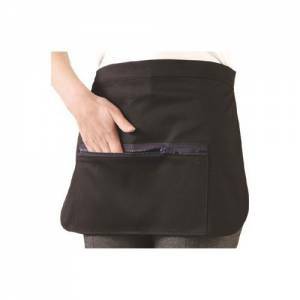 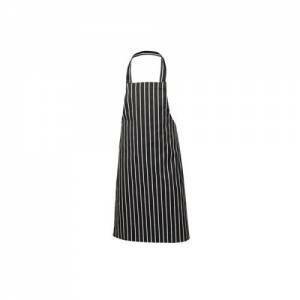 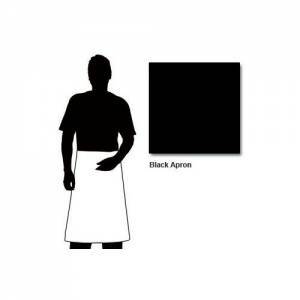 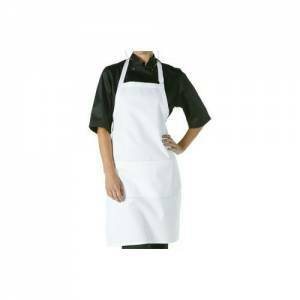 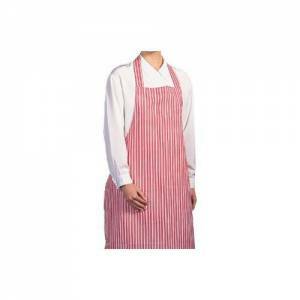 High quality aprons for hard working chefs and catering professionals. 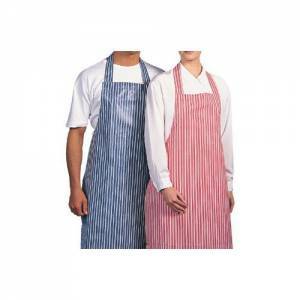 Manufactured from durable materials with colours that resist fading. Suitable for commercial laundering.